The music streaming company announced Monday a $150 million investment by private equity firm KKR. On an earnings call with investors, board member James M. P. Feuille said the company is positioned to evaluate any potential strategic alternatives, "including a sale," in the 30 days before the financing is set to close. Why it matters: While revenue was up 6% year over year, and subscribers up 20%, the company barely gained in advertising, its net loss grew. Most of its earnings come from its ticket vendor business, TICKETFLY. 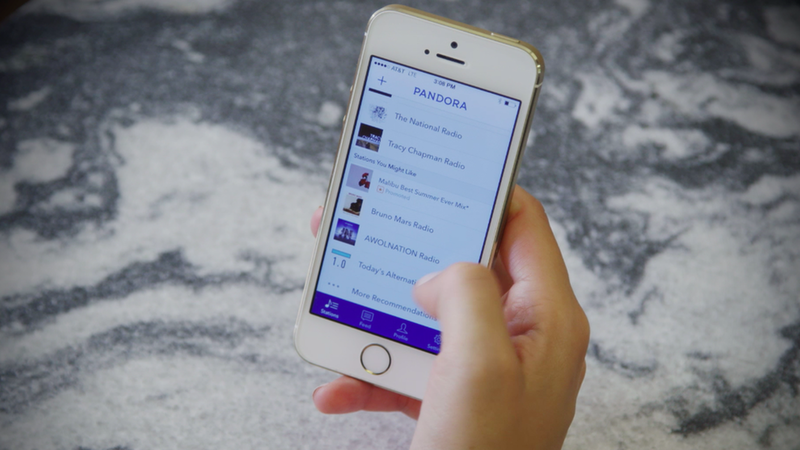 Investors are hopeful that Pandora's premium subscription model will help create a new revenue stream. Country music could save Pandora: Per Marketwatch, 56 million of Pandora's 81 million active users subscribe to its "Today's Country" station. Country songs accounted for roughly 6% of the total streams on paid streaming services over the past two years.